Annual HVAC tune-ups help to lower energy costs as well as keep you comfortable. Allow us to spot small problem before they become big ones. Home Heating oil is not subject to any clean air requirements because it burns so cleanly with oil burner particulate emissions approaching near-zero levels. Gas heat equipment gives you no warning of carbon monoxide (CO) production where an oil system will warn you with smoke, soot or an odor before releasing dangerous and invisible gas into the air. A match dropped into heating oil will go out as if it were dropped into water. Converting to gas heat can cost upwards of $13,000 and a new oil system costs considerably less with an estimated savings of 25% in heating and hot water costs. Heat your home and water faster, oil heat flames burn 300 degrees hotter than natural gas. 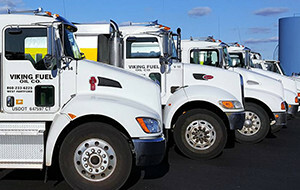 Benefits of Upgrading Heating Oil System - Safe & Efficient! 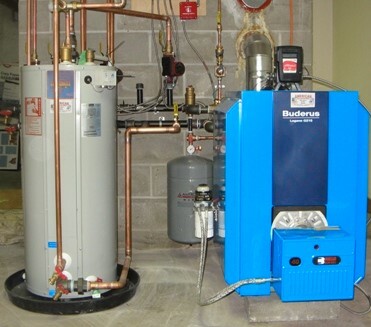 Heating with oil provides you with a safe, efficient, modern option for all of your heat and hot water needs. Upgrading your existing equipment with modern oil heat technology can greatly reduce your consumption, even as much as 30%-40%! In this day and age of high energy pricing of all types, investing in conservation and efficiency is the smart choice. 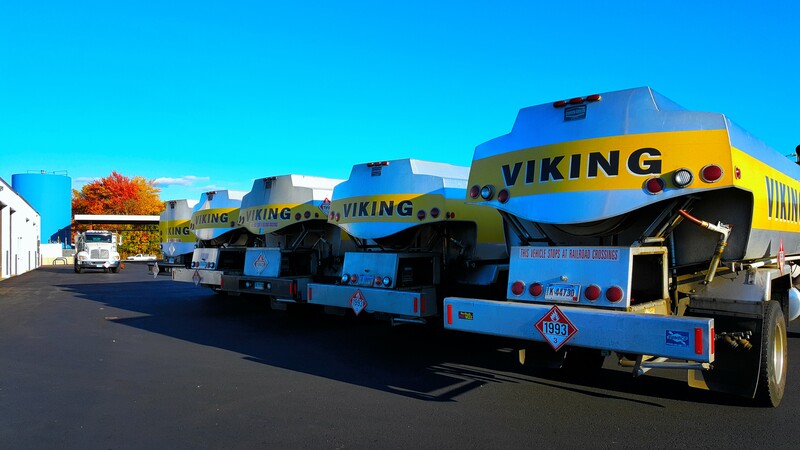 © Copyright Viking Fuel Oil Company CT License # S1-0397124 HOD #169 All Rights Reserved.